what the heck is charity of the month? Charity of the month is the initiative of Lyri-cool, where they partner with a new charity each month to spread awareness and donate 100% of their profit. If you would like to donate more, please click on the link below and be sure to let Lyri-cool know! 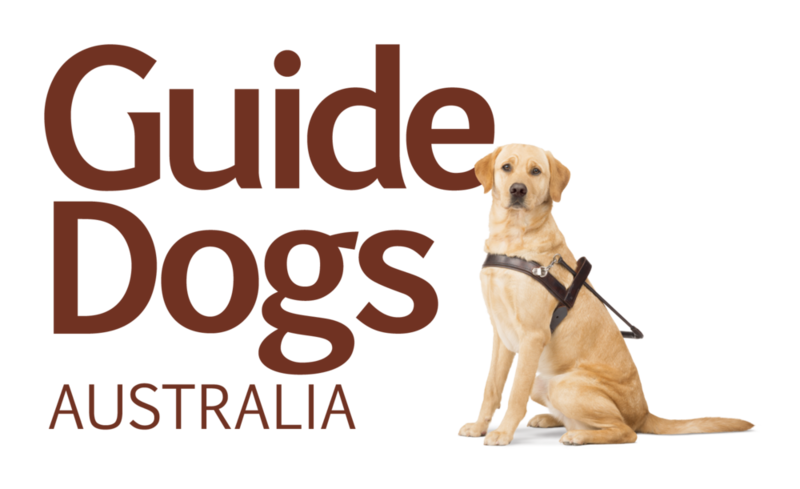 Every tote sold this month will have it's profits go towards Guide Dogs Australia. These pooches are pretty darn special, so click donate to give some extra puppy love or check out what they are about. Profit from every Lyri-cool t-shirt sold this month will go to One Girl. Their mission is to educate over 1 million girls in poverty stricken areas. There is so much more to them and you should go check out everything they are accomplishing.